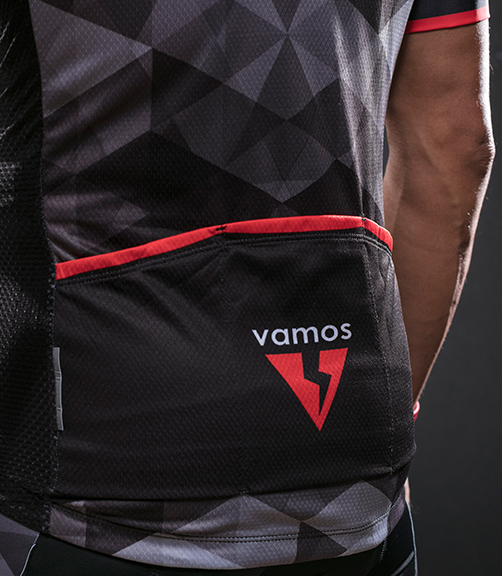 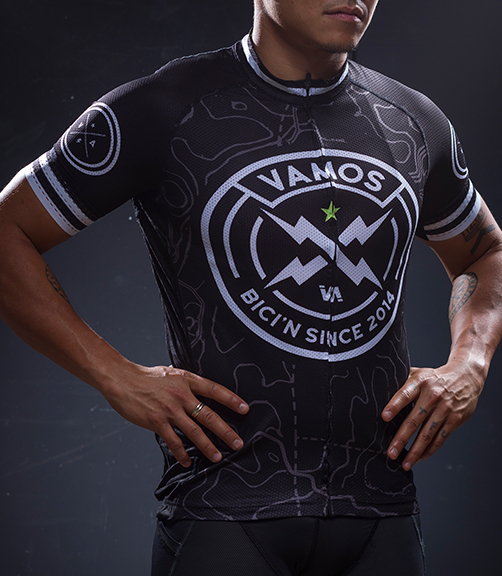 I’m currently a graphic artist for Vamos and I’ve been designing apparel and marketing materials for them since 2015. 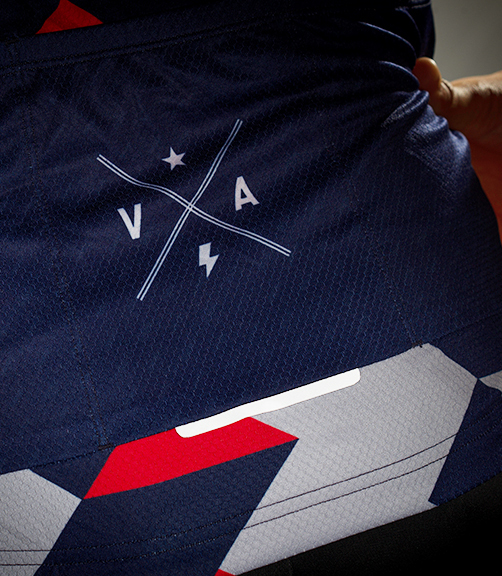 Here are some of my favorite cycling kits. 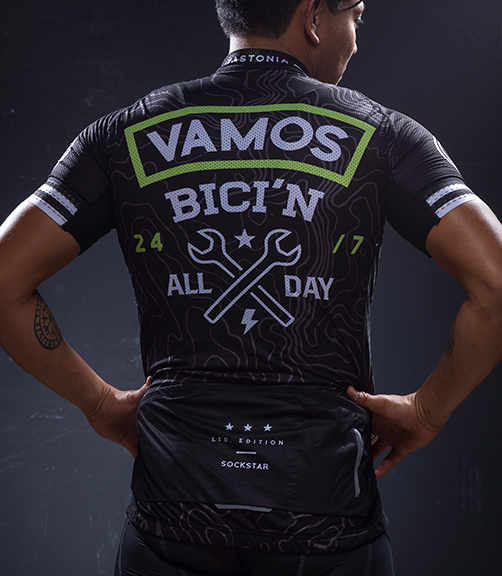 This is the first jersey I’ve ever made. 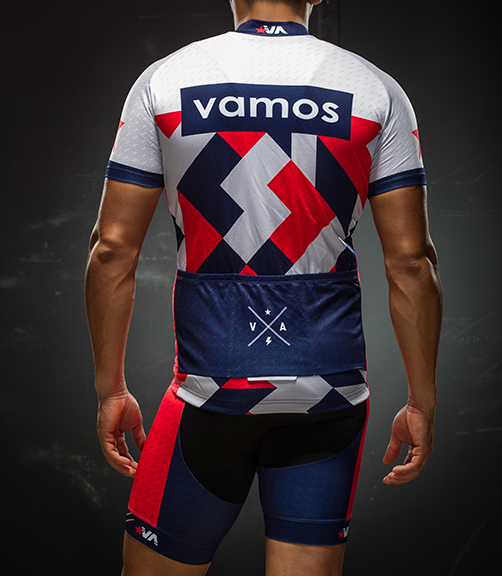 In fact, this is one of the designs I submitted when I was applying to be their graphic artist and they made it their first ever cycling kit. 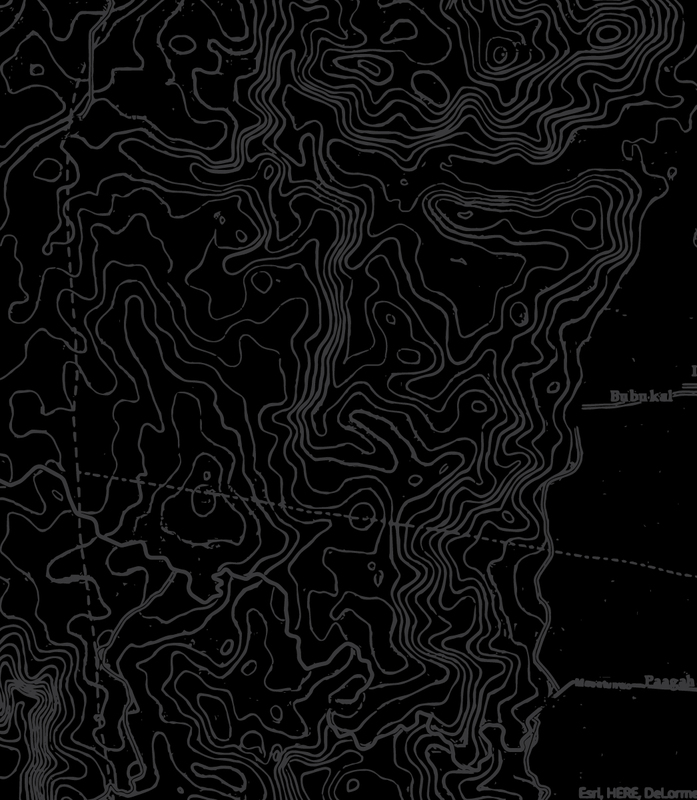 I was really touched that they named it after me too. 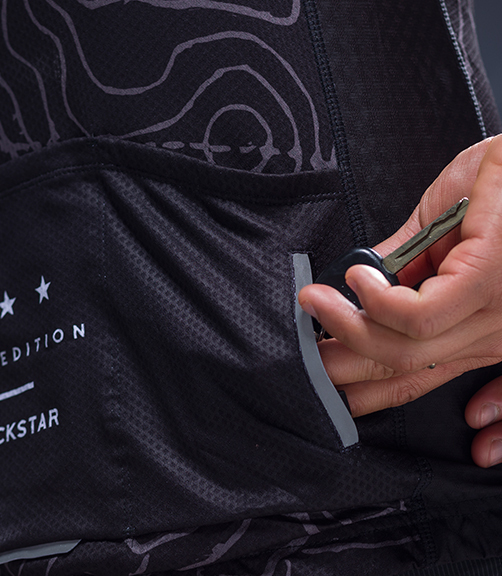 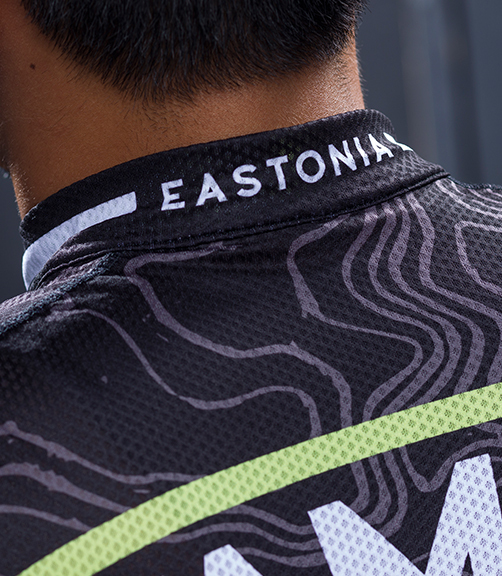 The Eastonia is only a jersey top and doesn’t come with a matching bib. 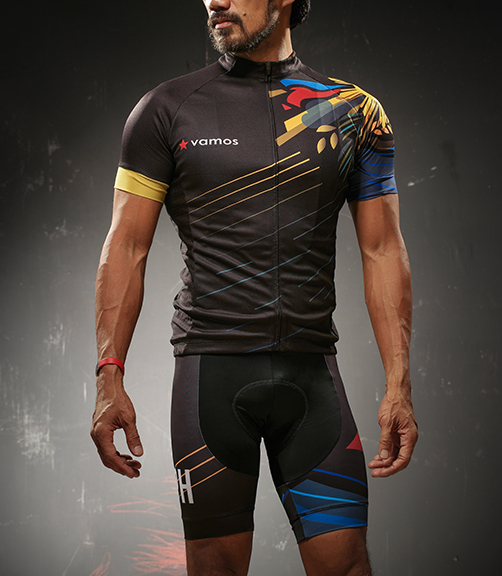 It is a limited edition jersey made of premium Italian fabric . 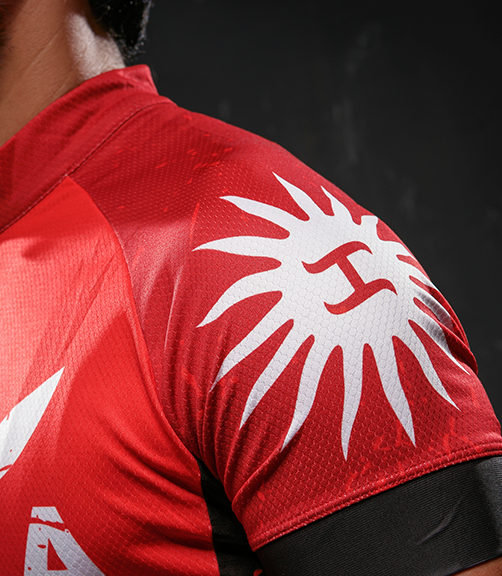 The design is streetwear-inspired, with big, bold crests in the front, back, and shoulders. 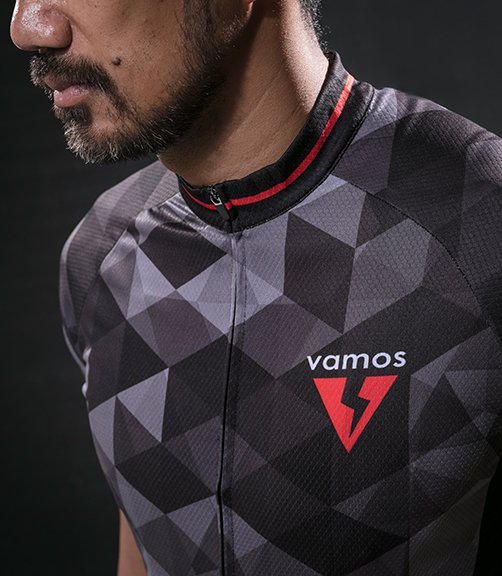 The background pattern is actually a topography map of Drew and Javy’s (Vamos CEO and COO) bike route. 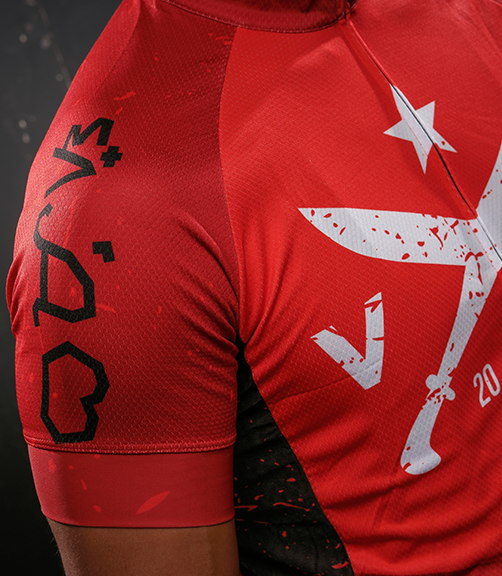 The Supremo Kit is inspired by the real Supremo, Andres Bonifacio, The Father of the Katipunan. 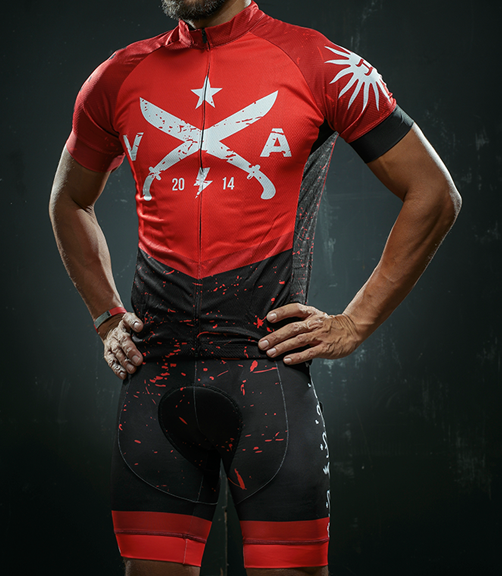 The Katipunan, also known as the KKK, is a secret society founded with the aim to liberate the Filipino people from Spanish colonialism through revolution. 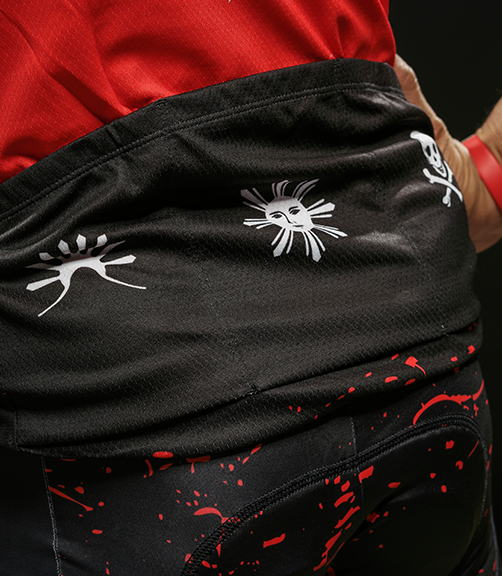 Adorned with the Katipunan logos, alibata characters, and blood splatters, this kit will get you ready for battle. 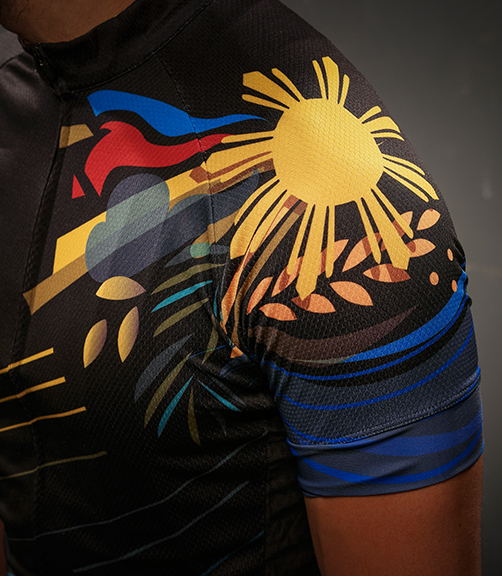 Using the country’s colors and national symbols, this kit screams Filipino pride. 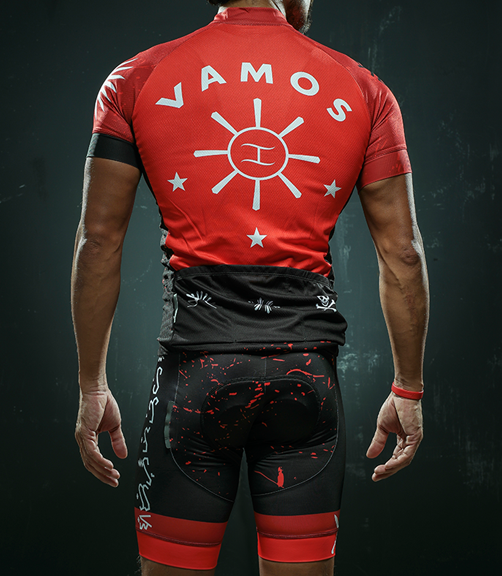 Every ride in it is sure to represent the motherland. 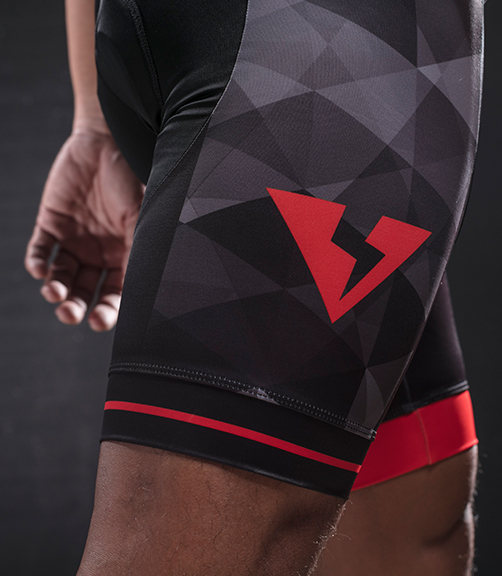 This cycling kit is the brand’s newest release after their logo revamp. 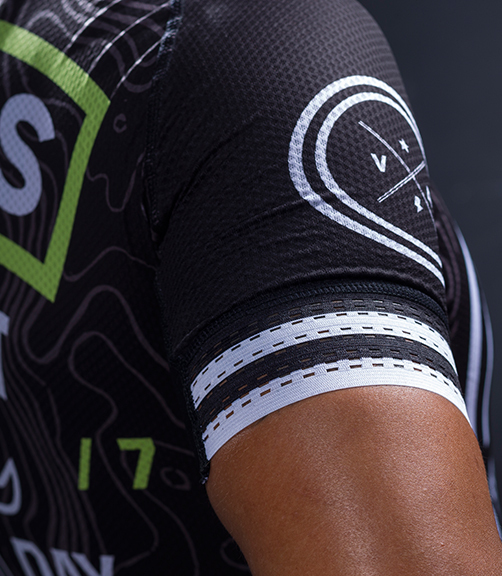 Simple but striking, the geometric camouflage complements the brand’s new icon.